. . . No tuna? His couch is being moved. His toy basket, fuzzy mouse, blanket, and bed are gone. So is his litter box, food bowl, and tuna. Then his owner carries him to the car. What’s happening? Is he going to the vet, or on vacation, or…is he moving? “Bandit the cat is annoyed to discover that his bed, toys, and tuna are missing. He is doubly annoyed when he is placed in his carrier and put in the car. He thinks he is going to the vet. Then, because the journey is taking too long, he thinks he is going on vacation. When he arrives at an empty house, he is unimpressed (“Some vacation!”) and promptly makes his way back across town to his favorite sunny spot in his house. Except it’s not his house anymore. He has moved, which is “mews” to him. His owner finds him and takes him to his new house, where his bed, his toys, and a fresh bowl of tuna await him. At last, Bandit is home. By telling the story from the point of view of an extremely territorial pet, Rostoker-Gruber approaches the issue of moving in a fresh way. 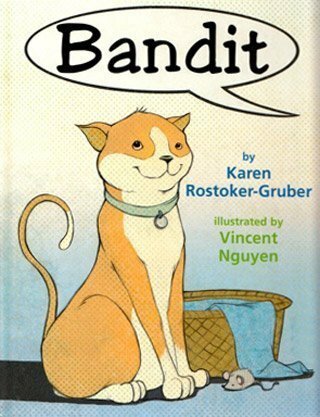 Bandit’s experience and reaction will resonate with children who have moved themselves: the ’tude he exhibits, the resignation with which he says good-bye to all that is familiar, and the comfort he feels in finding favorite objects, even if they are in an unfamiliar place. Nguyen’s mixed-media illustrations have an attractive Pop Art style, reminiscent of the comic-book and newsprint look of artist Roy Lichtenstein. While this title certainly will be useful in soothing the nerves of children preparing to move, it stands on its own as a funny, stylish book about a determined cat.” — Kara Schaff Dean, Walpole Public Library, MA STARRED REVIEW. “Bandit, a tan-and-cream cat, knows something is up. Furniture is being moved, his toys are gone, and even his litter box is among the missing. Then he’s put in his carrier. Could all this mean a trip to the vet? Listeners will know before Bandit that he and his family are moving. In fact, even in the new house, Bandit still doesn’t get it-and runs back home. 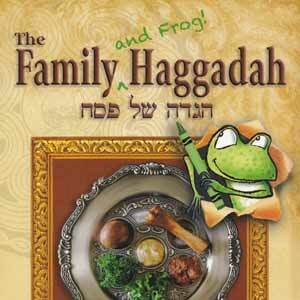 Home, however, is no longer his; a new family is moving in. There’s relief on the faces of owner and cat when Bandit is retrieved from his old haunts, and Bandit decides that the new house doesn’t seem so bad with bed, blanket, and litter box in place. What might have been just a story of everyday experience is elevated by terrific art and a witty telling, with most of the humor coming directly from Bandit. The design is dynamic, and the computer-enhanced illustrations in pencil and ink have look of dot-matrix printing. 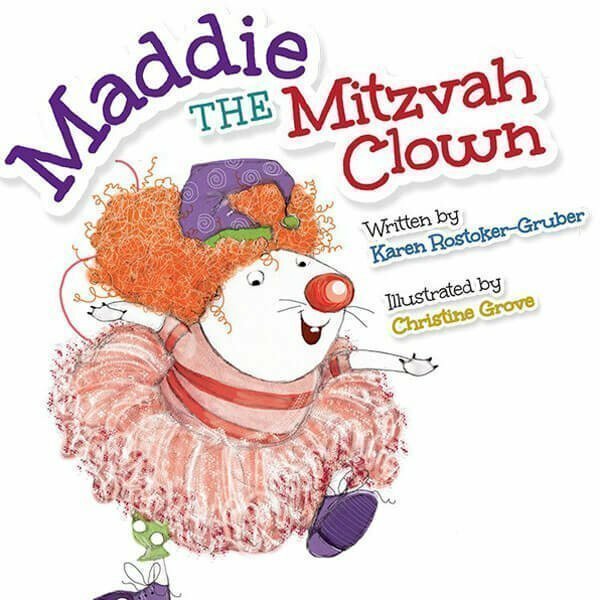 The text is supplemented by Bandit’s wry balloon commentary, juxtaposed neatly against his endearing expressions.” —Ilene Cooper. 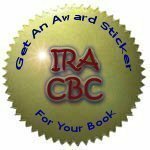 Get this IRA CBC Award Sticker for your Rooster book. Click here.